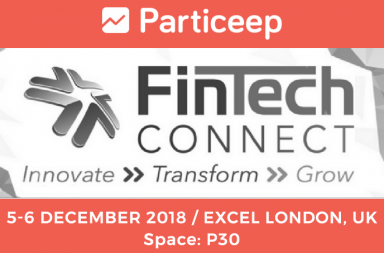 Particeep, a SAAS software to build online investment marketplaces for all financial agents, launched on September 2015 a new software named Particeep Challenge to build a customized challenge platform. 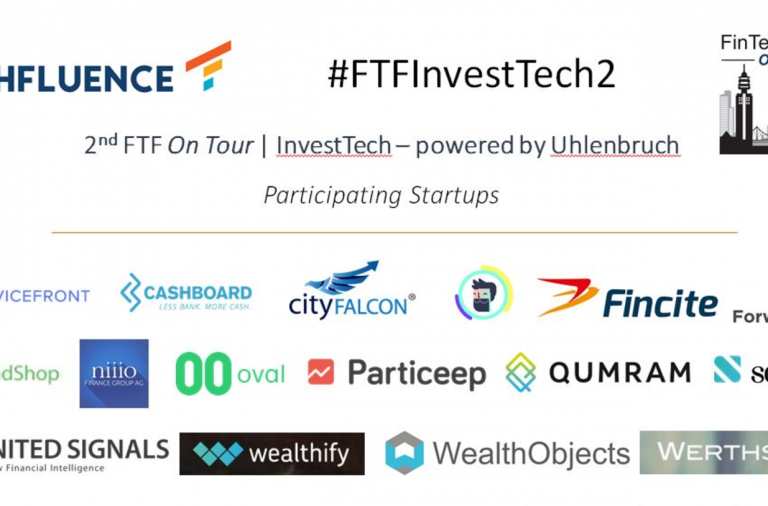 A challenge platform can be used for many purposes such as launching an external or internal innovation challenge for your company or a startup challenge of any kind to recruit startups and find new investment opportunities. Regardless of your goal launching a challenge is always a good way to branch out and to distinguish yourself from your competitors in many ways. It is also a huge marketing boost for your company and one that can help promote your business nationwide or internationally. Why build your own startup challenge with Particeep? Particeep offers a fully integrated management platform. Each challenge includes all of the following: launch, candidats, votes, evaluation, selection, follow up and support. 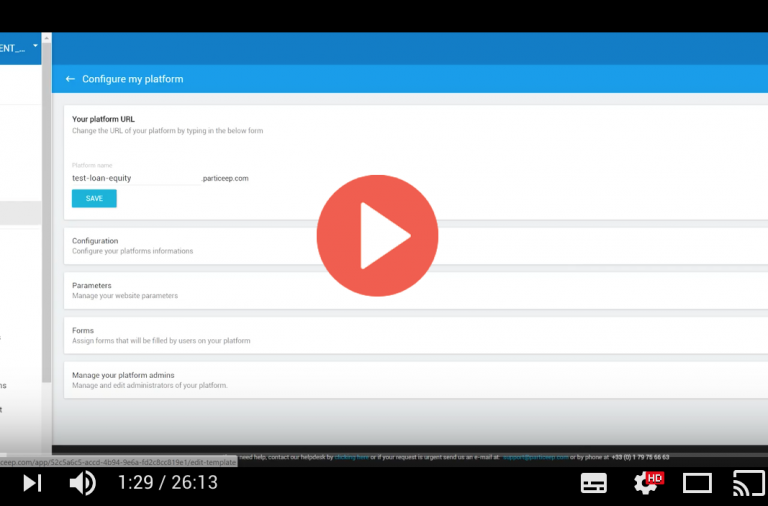 Particeep also offers a live support tailored to your needs. 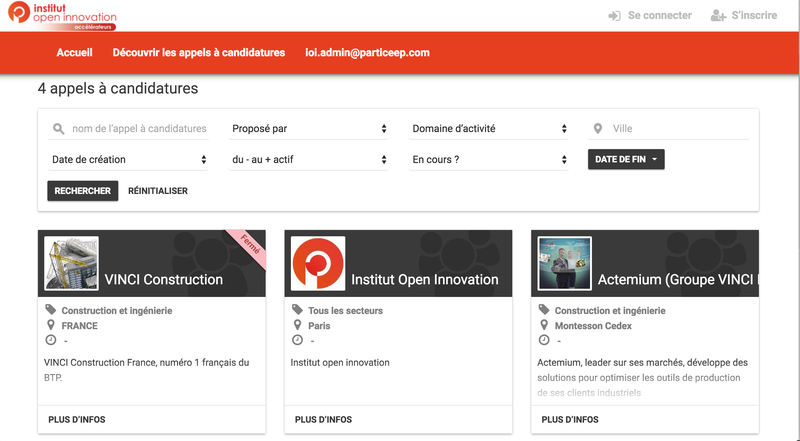 You also get access to many functionalities such as creating candidate accounts or a jury to vote and grade projects. You can also get your challenge to go viral by involving the public and asking for their opinions as votes on projects. Particeep also has a powerful back office, you can manage your account, have a clear follow up on statistics and include many functionalities such as push notifications, forms and others. What is the process to launch your own challenge platform? 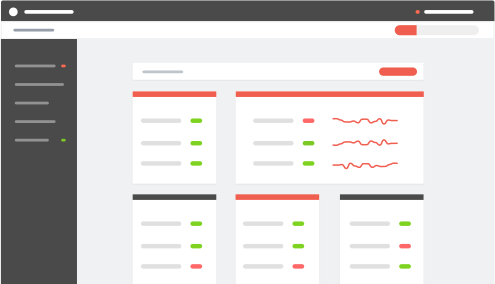 First, you can manage your candidates up to the smallest details and once the challenge is launched the projects load up automatically and process information. Second, you can recruit the jury to analyze all candidates and give notes based on pre-set criteria. Third, you can involve a wider audience such as the public or your employees who can vote on projects and select the winners. Forth, the winners are chosen and you will also get a complete report on votes and statistics. 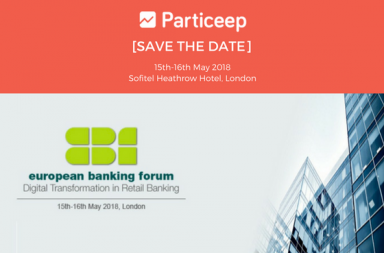 Which challenge platforms has Particeep collaborated on? 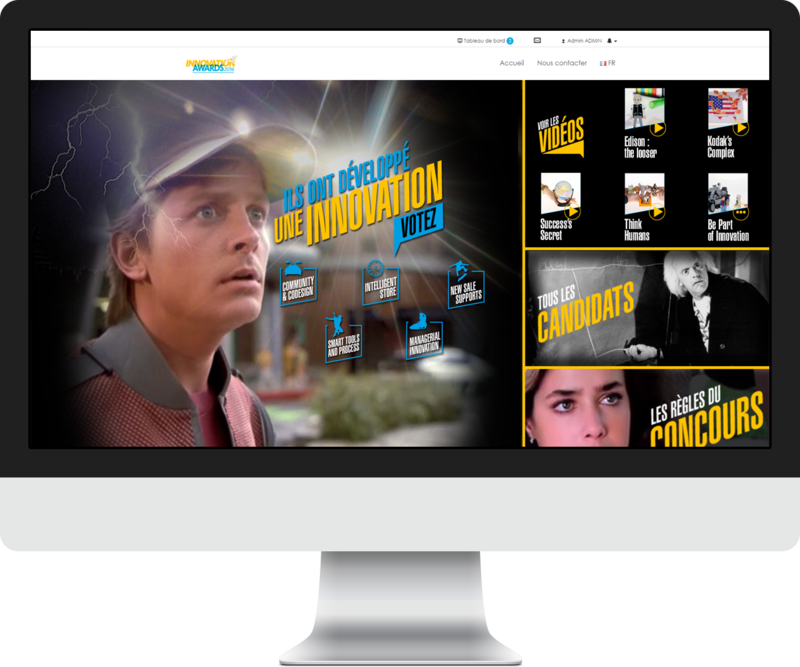 Particeep has launched a large variety of challenge platforms but amongst its most successful are La Poste and ADEO. 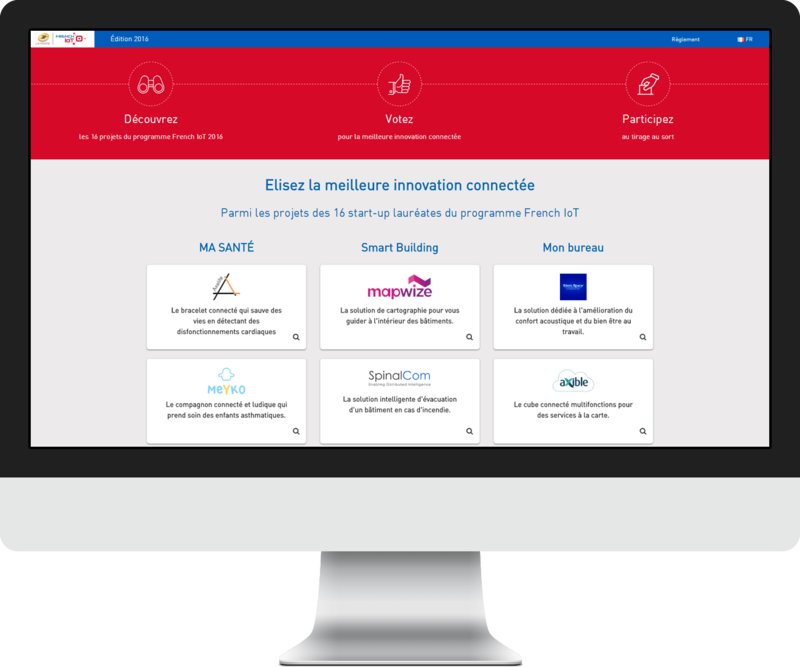 La Poste launched the French challenge IoT from May to July 2016 and enabled over 300 startups to apply over a one-month period. Then, 100 jury members were selected and have made more than 1,700 assessments to select over 32 finalists. 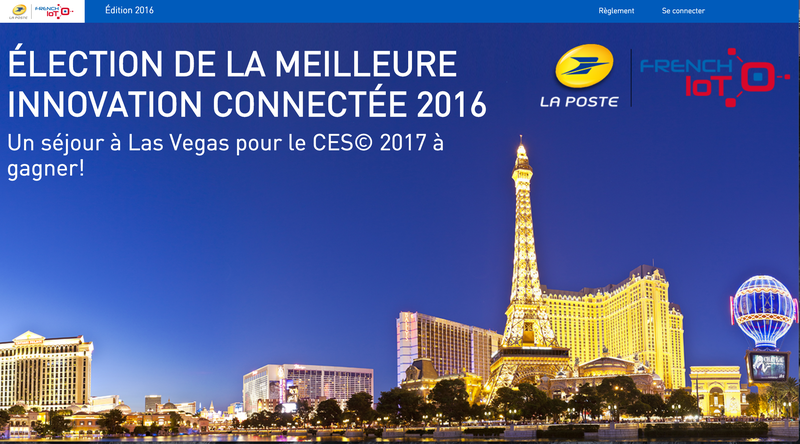 After deliberation the 500 La Poste employees and their partners chose 16 winners. The second open innovation challenge that we will use as an example is the challenge organized by ADEO from late 2015 to early 2016. The internal challenge brought together nearly 250 candidates and projects. Then several hundred jury members and 14,000 employees voted and noted the projects to select 5 winners in each thematic. 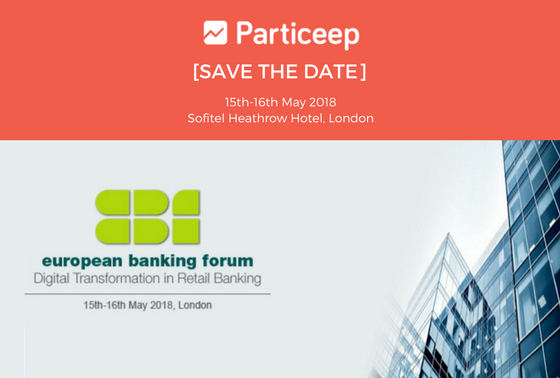 Particeep is a finTech that provides financial institutions a turnkey technology to market online their financial services and products. 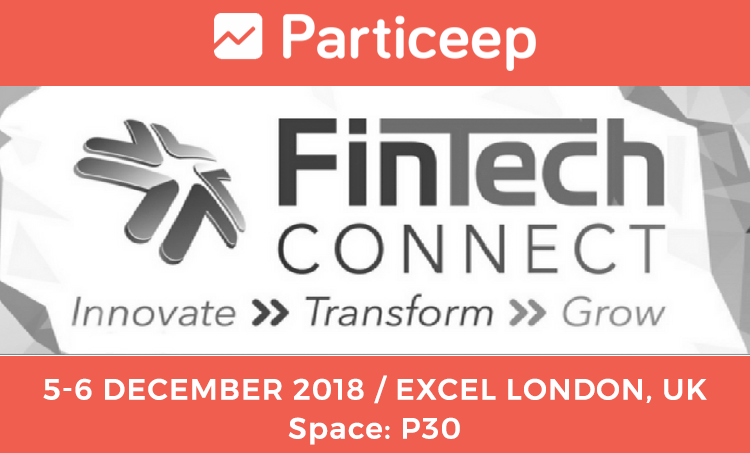 Particeep is a fintech that provides banks, asset management firms, insurances and their distributors an API technology, enabling them to distribute their financial products and services online. 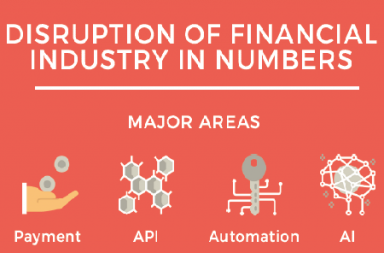 The company offers, in addition to its API integrating ready-to-use banking and insurance micro-services, white-label platforms to industrialise the online distribution of banking, insurance and investment products.